Creations of Walt Disney have always dazzled and Castaway Cay conceptualized along his richly creative ideas is no different. The resort is surrounded with nothing but clear blue sea, this exclusive property is one of the best private islands in the Bahamas and is also among the most popular cruise destinations in the world. 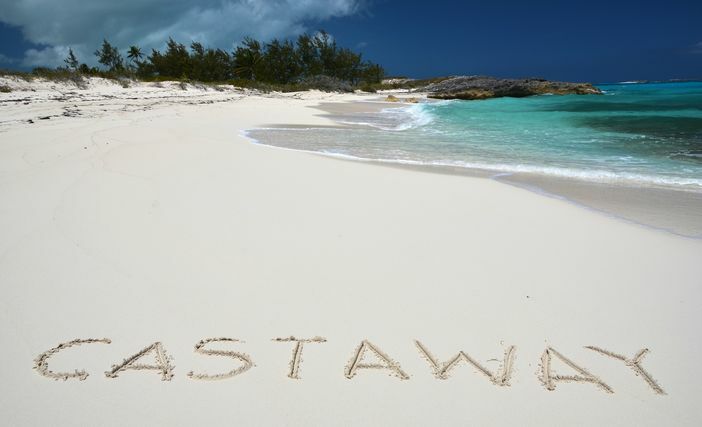 Castaway Cay is a 1000-acre sun and sand tropical splash located close to Great Abaco Island. Its many biking trails and walking paths offer superb ways of connecting with nature and enjoying the zing of a tropical paradise. There are so many enhancements, amenities and things to do in Castaway Cay that will make your visit worth your while. Being one of the best private islands, Castaway Cay is outfitted with amenities that offer nothing but top class family leisure. These amenities include fine and varied options for dining, excellent shops as well as trams with extended paths. Passengers have a chance to enjoy delicious barbeques in the open air as well as shop for souvenirs in the gift shops. Biking in the extended trails and taking trams offer a fun way of taking in the stunning scenery. The beaches are nicely fitted so everyone can enjoy their true island fantasies. 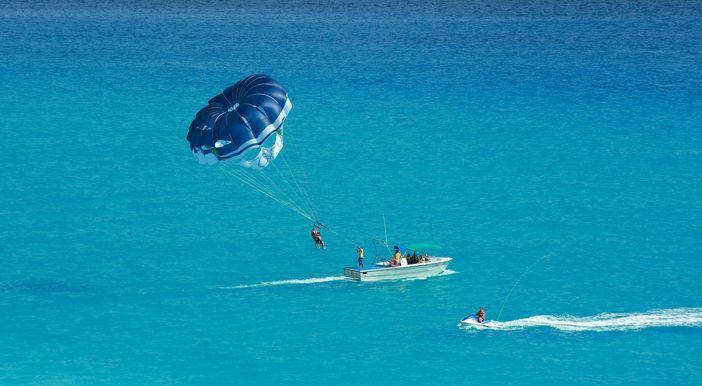 Swimming enthusiasts, water sports and kayaking passengers, for instance, have a chance of a lifetime and can enjoy this in specialist beaches. The Pelican plunge and its rope swings and water slides also offers lots of fun things to do in Castaway Cay. Let loose and enjoy open-air massages while gazing lazily at the clear view of the ocean. You can also take yoga classes and later have a smoothie in the secluded Serenity Bay that is adults-only. There are also port adventures for all family members including interacting with stingray, para-sailing, fishing as well as taking glass-bottom boat excursions to go tour the corals. 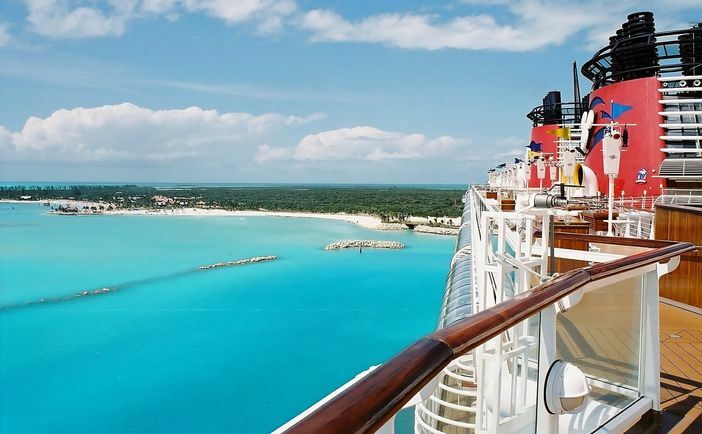 Known as a popular holiday destination, Castaway Cay is a comfortably warm island in the Bahamas. This verdant location enjoys summertime temperatures that reach an average high of 88° F in the months of July and August. While summer time highs average in the mid-80s° F, the lows are just in the 70s° F. During winter months, visitors can expect to see temperatures that range from an average daily low of 64°F to a daily high of 80°F. Even when Castaway Cay weather is at its warmest during the summer, it enjoys a comfortable environment due to the trade winds. Summertime trade winds blow from the southeast and cool the island to an agreeable temperature. During the winter, the Gulf Stream warms up the air so visitors can enjoy a warmer environment. To avoid the rainy season, visitors to the island can arrive in November to April. The wintertime experiences an average of 1.4 to 2.6 inches of rain each day. Meanwhile, summertime rainfall averages range from 3.8 inches in July to 7.4 inches in October. Castaway Cay has a very low risk of hurricanes. If there is a tropical storm or hurricane, it is most likely to occur during the month of September. 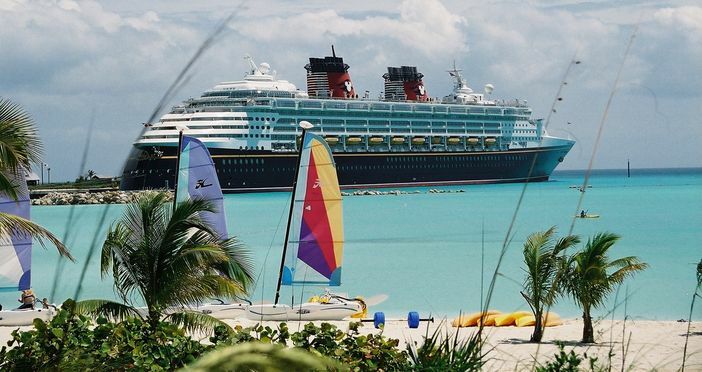 All the four Disney Cruise Line ships, Disney Magic, Disney Fantasy, Disney Wonder and Disney Dream, will be leading excursions to Castaway Cay. Disney Fantasy has several well organized 5, 6 and 7-night Western Caribbean luxury cruises that include some fun time in Castaway Cay. Disney Dream provides many 3 and 4-night cruises that are very appropriate for those seeking quick Caribbean weekend getaways. Disney Magic and Disney Wonder also have several itineraries for passengers out to enjoy the Bahamian sun. These two ships have 4, 5, 6, 7 and 14-night cruise trips all designed to let you enjoy the full glamour of Bahamas. The best way to ensure and enjoy all the best things to do in Castaway Cay is within your grasp is to book your passage now!